The primary application of the Western Valve DAN-EX Expanding Plug Valve in refineries is in shipping and blending manifolds. 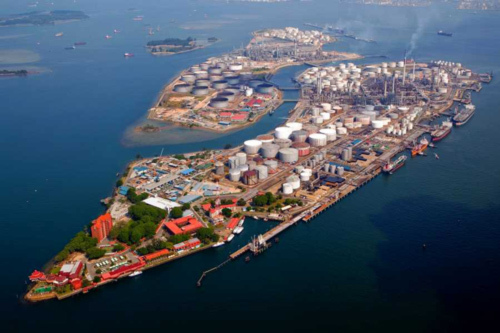 Positive verifiable sealing is required for “on spec” gasoline, jet fuel, and blending applications. The working pressure may vary from 2 to 100 psi and leakage across manifold valves can cause product to go “off spec”. 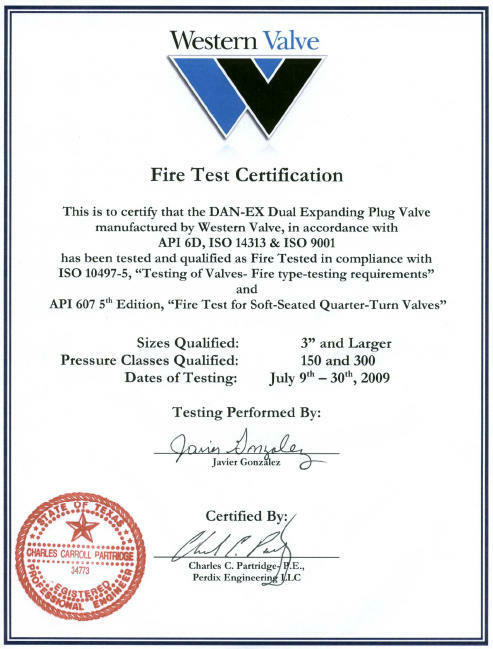 The DAN-EX is 100% bubble tight, verifiable, and eliminates product contamination, The DAN-EX has also been used in Hydrogen and other hard to hold fluids.